We had an amazing second day of the festival – many many many super inspirational keynotes, panels, surprises rolled out and came as a whole. 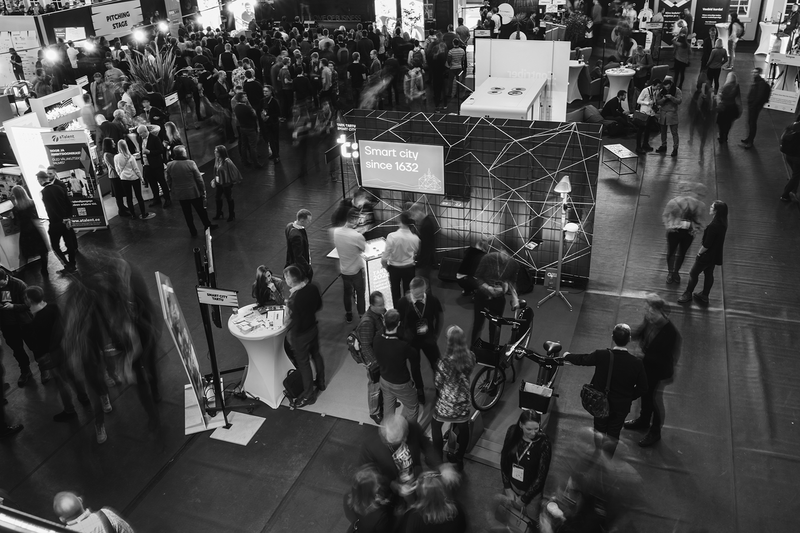 Today, unfortunately, Kristel Kruustük is cancelled and the head moderator of Spotlight stage, Triin Kask from Nevercode is replacing her. Sometimes loose, always win! Day 3: We will continue with the main program at Starlight and Spotlight stages – coming up many awesome speeches like the Swedish first and only astronaut Christer Fuglesang, Estonian politicians debate, the finals of pitching competition sTARTUp Pitching. Also, Estonian Business Angels Network together with international investors are announcing the winner of Nordic Angel Program competition. The winner will be awarded the “Best early stage startup 2018” title and an investment of up to €250K. And be the big awesome surprise show!